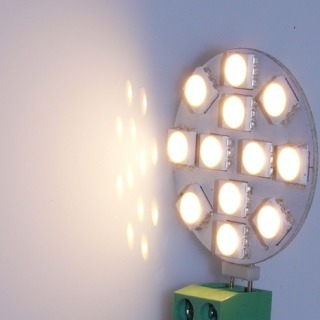 Ideal for where a small compact light source is required. 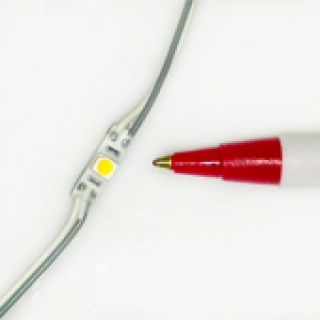 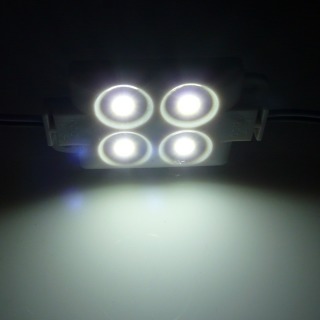 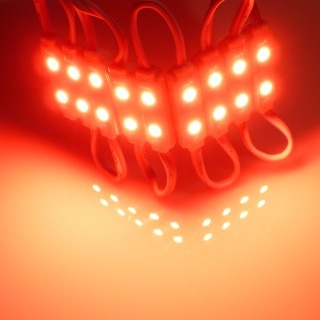 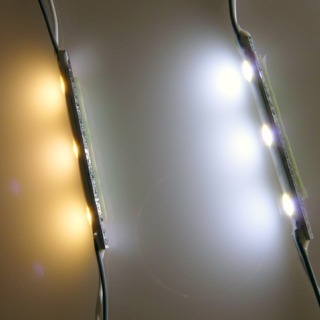 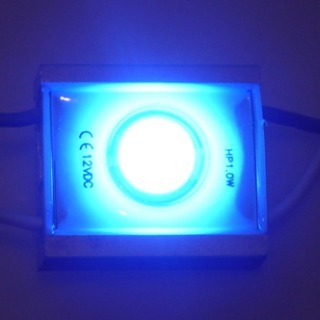 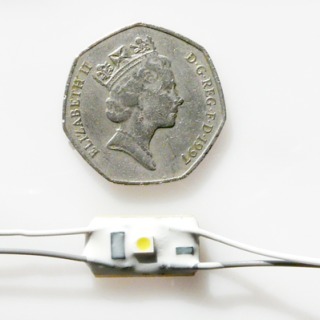 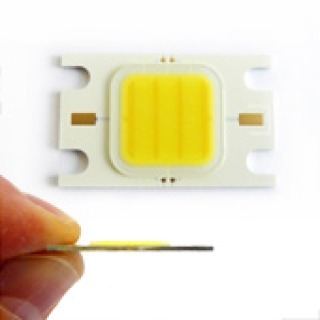 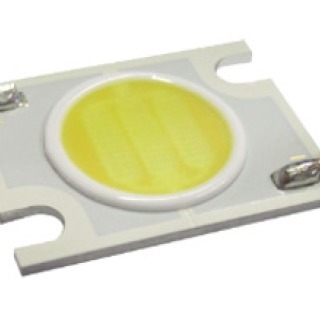 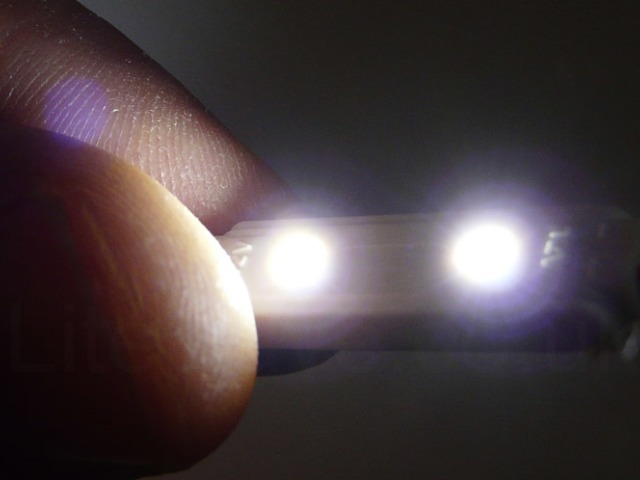 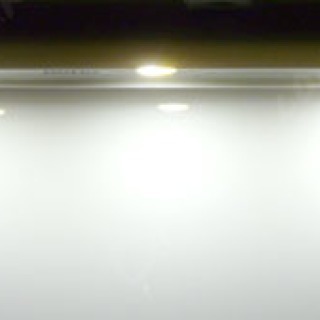 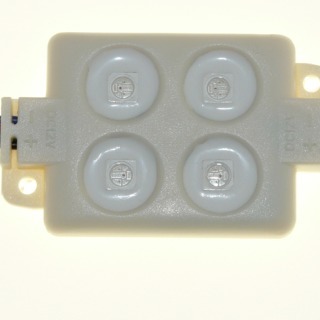 Our LED Modules get warm but never get hot and do not project heat or damaging UV Light. 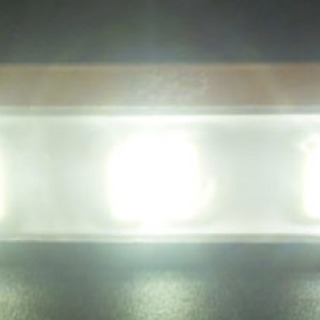 If you run a Sign making business we can supply you with our high quality Modules and LED Strip at extremely competitive prices, just call us on the number at the top of this site.